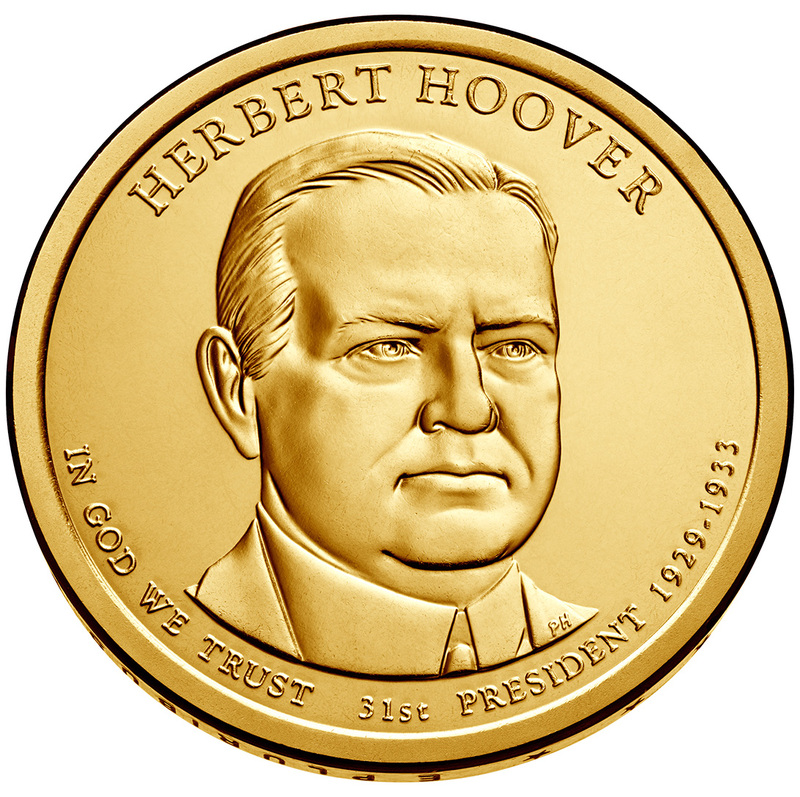 Each of the new releases contains circulation quality Hoover Presidential $1 Coins and will become available beginning at Noon (Eastern) on Thursday, June 19, 2014 . Shown on the obverse of each is a portrait of the former President. "These coins’ designs display large, dramatic artwork and edge-incused inscriptions of the year, E PLURIBUS UNUM and the mint mark," describes the United States Mint on its website. 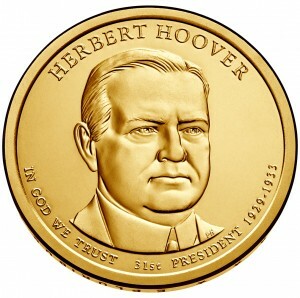 "Each coin features a likeness of Hoover on the obverse (heads) and has a common reverse (tails) design featuring a striking rendition of the Statue of Liberty." Each of these products will be available to order directly from the US Mint via its website of www.usmint.gov on Thursday, June 19, 2014. Orders are also accepted by calling 1-800-USA-MINT (872-6468).